NEW YORK STATE (February 7, 2015) – Congressman Chris Gibson (NY-19) has re-introduced legislation that prioritizes federal research on Lyme and related diseases, which are on the rise in Upstate New York and across the country. The Tick-borne Disease Research Transparency and Accountability Act, a bill authored by Congressman Gibson, also creates a working group that includes patients, advocates, and physicians to enhance cooperation among federal agencies seeking improved treatment, detection, and prevention. Congressman Gibson’s bipartisan legislation passed the House of Representatives last year but was not brought to a vote in the Senate. It was the first standalone bill addressing Lyme disease to ever pass the House. The Tick-borne Disease Research Transparency and Accountability Act forms an interagency working group consisting of federal agencies and non-federal partners, including experienced Lyme physicians and patient advocates with a broad spectrum of scientific viewpoints. The working group is tasked with ensuring coordination among federal agencies to maximize research priorities. The bill requires the Secretary of Health and Human Services to consult with the working group to submit a strategic plan to Congress within three years that includes benchmarks to measure progress. 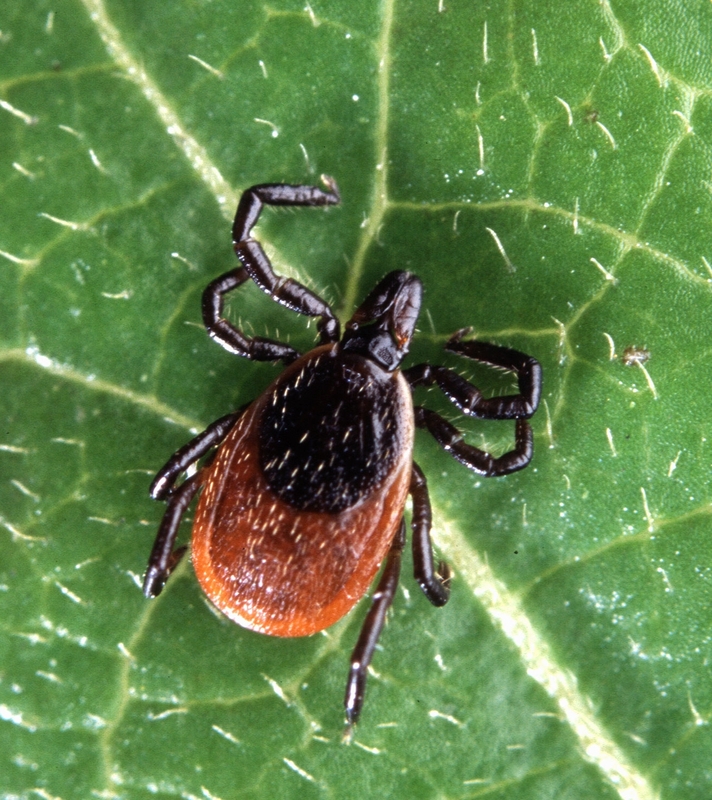 The plan must include a proposal for improving outcomes of Lyme disease and other tick-borne diseases, including progress related to chronic or persistent symptoms, infections, and co-infections. The bill’s original cosponsors include several Members of Congress from New York and other states hit hard by tick-borne illnesses: Lou Barletta (PA-11), Joe Courtney (CT-2), John Katko (NY-24), Sean Patrick Maloney (NY-18), Chris Smith (NJ-4), Elise Stefanik (NY-21), Peter Welch (VT), Rob Wittman (VA-1), and Lee Zeldin (NY-1).